With a documented history dating back to the 1st century, Almeria is thought to be able to trace its roots back to the ancient settlement of Urci. Starting life as a defence system for the local Arab towns, Almeria’s name actually derives from the Arabic word for The Watchtower (Al-Mari’yah). The defensive walls of the city have impressively survived for a couple of millennia, protectively cradling the stark yet beautiful landscape. At the very heart of the city’s fortifications stands the Alcazaba, the Moorish castle completed in the 10th century. The Alcazaba includes a triple line of walls, a stunning keep, beautiful gardens and a city quarter with buildings adorned in pleasing pastel colours. Over the coming centuries, Almeria’s enviable port position made it a hugely affluent and successful centre for trade. This helped support the silk trade which still continues to this day, supported by the plantings of mulberry trees, blooming in the hot, dry landscape. Naturally, these factors attracted the interest of outsiders, with sieges and invasions becoming semi-regular occurrences. The city and its protective walls still proudly wear these battle scars, providing visitors with a wonderful insight into Almeria’s turbulent past. 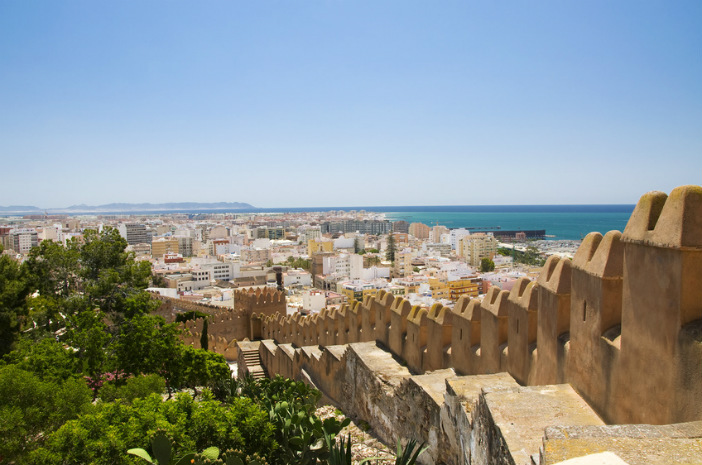 History buffs will have plenty to explore and marvel upon when visiting Almeria, with the city playing an integral role in the Spanish Civil War. Along with the fellow cities of the south, Malaga and Jaen; Almeria was kept in the control of the Government, with old fortifications and new provisions providing protection from the rebels. The Almeria Air Raid Shelters provide an incredible insight into the life of the city during the Spanish Civil War, and other attacks. The series of underground shelters were built, measuring almost 3 miles in length, and providing shelter for roughly 40,000 civilians. Cited as the most important, and one of the best preserved, air raid shelters in Europe, Almeria’s underground tunnels also provided protection against Nazi bombing in the 30s. The only region in Europe with a true hot desert climate, Cabo de Gata-Nijar Natural Park is Andalusia’s largest coastal protected area. The wild volcanic rock formation contains some truly captivating geological features, with huge cliffs cascading around beaches and coves before plunging into the Mediterranean Sea. Extensive coral reefs are dotted along the sea floor, teeming with marine life; providing a stunning spot for underwater exploration. It’s not all hard work in Cabo de Gata-Nijar Natural Park though; there are a number of health retreats offering holistic therapies, meditation and yoga — perfect for those wishing to relax and unwind away from the hubbub of their cruise ship. 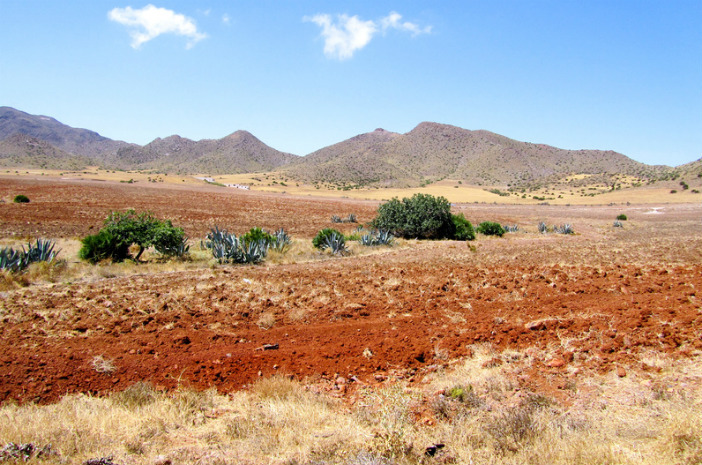 As mentioned above, Almeria is home to Europe’s only true desert location – and as such, has been sought out by filmmakers looking to capture desert scenes without leaving the continent. The current season of HBO’s mega-hit, Game of Thrones, has visited Almeria – with the city providing the setting for Vaes Dothrak. The spiritual home of the Dothraki horde called for an extreme location to match their lifestyle and barbaric ways, and Almeria provided the perfect setting with arid conditions located not far from the city centre. 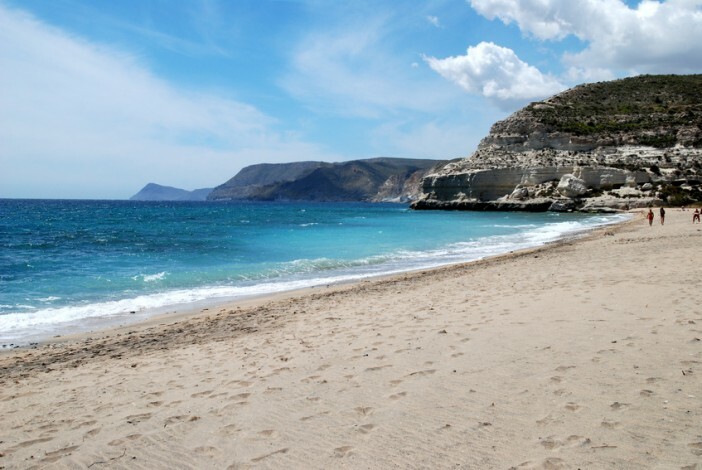 If you fancy a trip to beautiful Almeria and the unique region of Andalusia, visit our dedicated cruises to Spain page. Alternatively, for a full range of Cruise1st deals call our friendly sales team on 0808 274 6777. 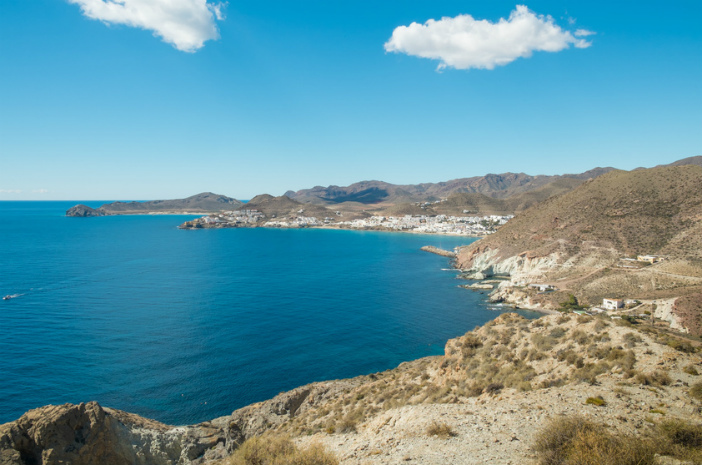 The only region in Europe with a true hot desert climate, Cabo de Gata-Nijar Natural Park is Andalusia’s largest coastal protected area.